As a military job seeker, chances are you've been cautioned not to work with a military recruiter. There are many articles online that tell you that you'll have plenty of opportunities on your own, recruiters are motivated by personal gain rather than your success, and the list goes on. 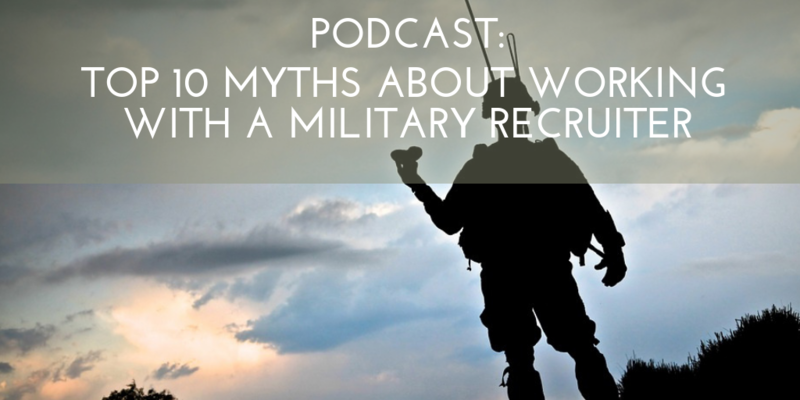 Steve Jones, former Army Officer and Orion Talent Recruiter, recently joined the From the Battlefield to the Boardroom podcast to debunk the top 10 myths about working with a military recruiter. Listen to the podcast here, and read some of the top myths below. 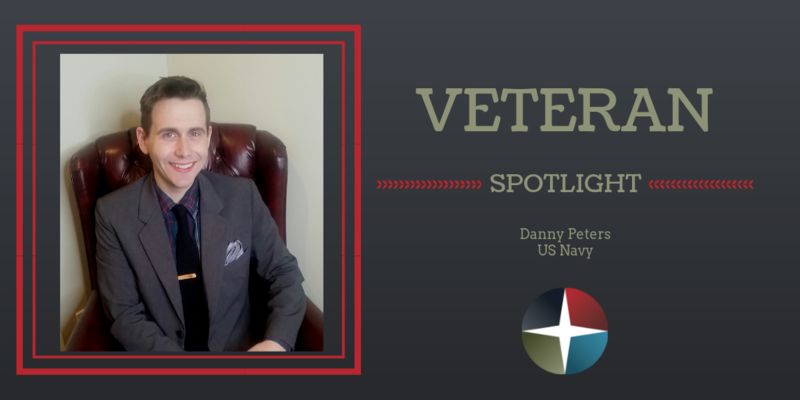 Myth #1: "Someone with military experience doesn't need to work with a military recruiter." Almost 250,000 veterans will transition into the civilian workforce by 2019 with the same skill sets, who all look the same on paper. 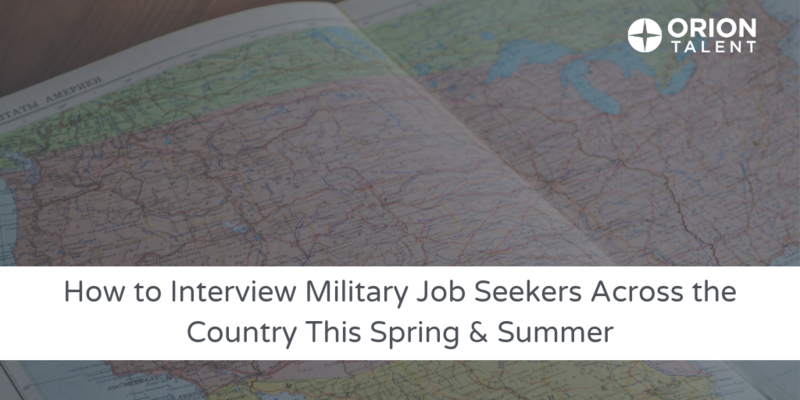 "Military recruiters have the inside track with hiring managers to make sure an interview can happen," Steve stated. A military recruiting company works two-fold: they take the time to educate private sector companies, translating military experience into civilian understanding, while also helping prepare candidates for interviews and job offers. 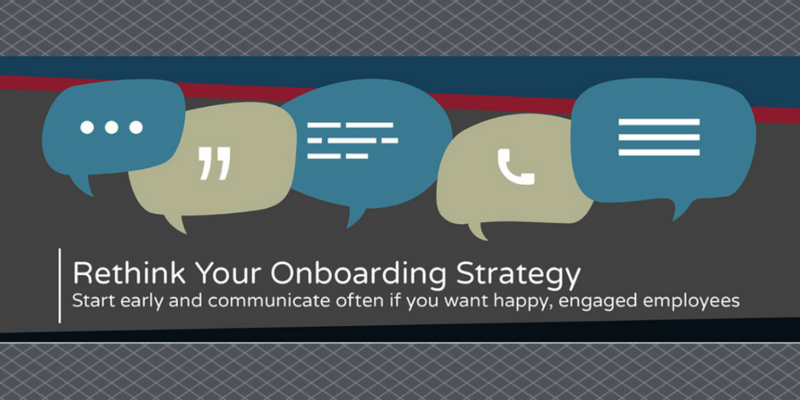 Myth #2: "You're wasting your time - you can do everything a military recruiter can do." "Any time that you invest in your job search is time well spent, and is one of the best things you can do," Steve stated. Orion works with a vast variety of companies across a wide range of industries, from Fortune 500 companies to those that are much smaller. 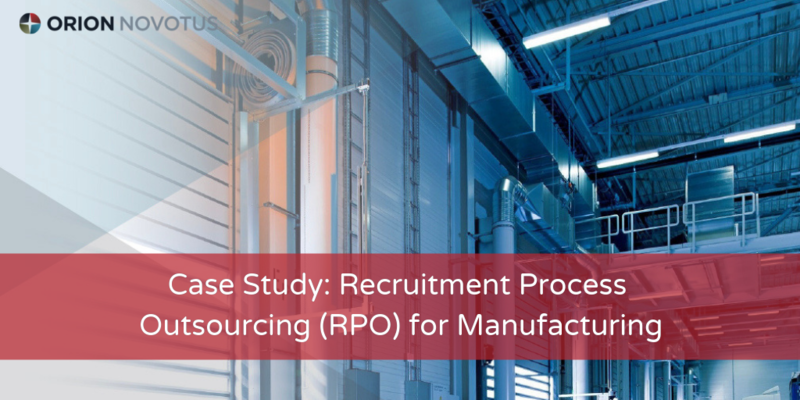 "Orion has a relationship with hiring managers that are looking to hire veterans now. With Orion, you do not have to wonder if anyone has looked at your resume." Myth #3: "Military recruiters can contribute very little as advisors to transitioning Veterans." "Here at Orion, we do not look at candidates as just a number," Steve explained. Orion's recruiters are all former military, who have been in your shoes and can assist you every step of the way. "We are here to help and we take the effort of finding you a job very seriously," Steve stated. 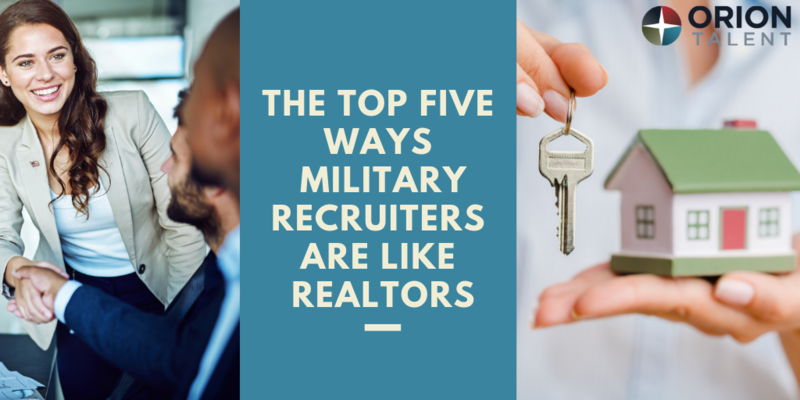 Myth #4: "Military recruiters make you sign an agreement of exclusivity." "Orion does not make you sign anything. We want you to be successful in your search for a new career, and not limit your options," Steve said. Orion believes strongly in not limiting your job search by signing an exclusivity agreement, and it is one of our founding principles. Myth #5: "They didn't help me, so they won't be able to help you." "We try our best to help a candidate prepare for their interviews, but if you don't adequately prepare yourself, your chances of finding a job diminish," Steve stated. "It is human nature to place blame on someone else, such as the recruiter, but it is ultimately up to the candidate to be successful." 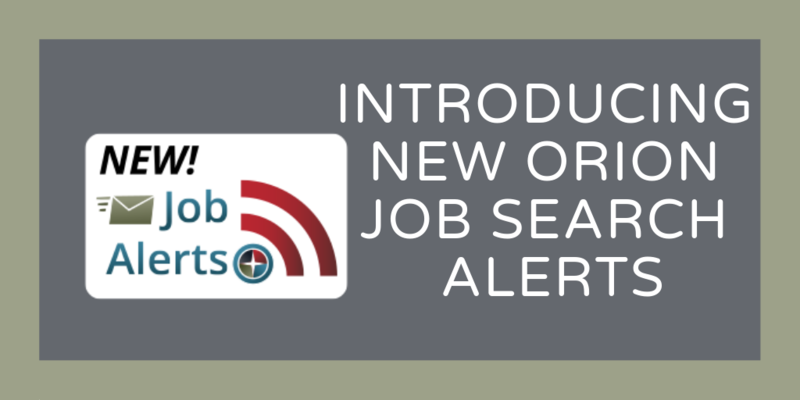 Orion offers an abundance of transition resources to help candidates prepare for their military to civilian transition, including interview basics, interview preparation, and even tips for after the interview.